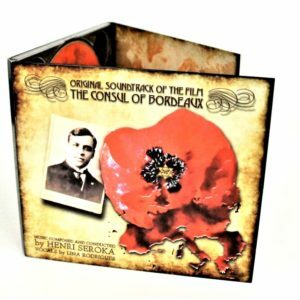 Make somebody happy with allmost 3 hours of this beautiful music. 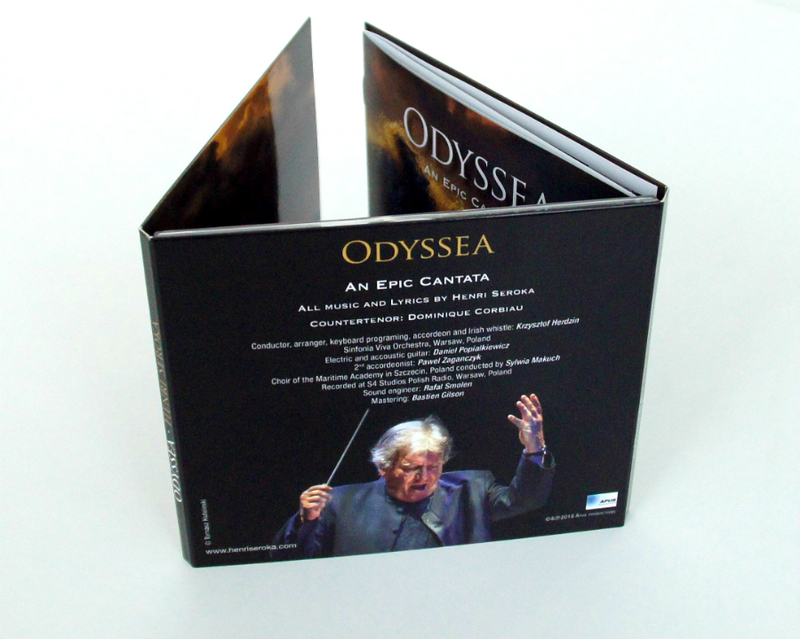 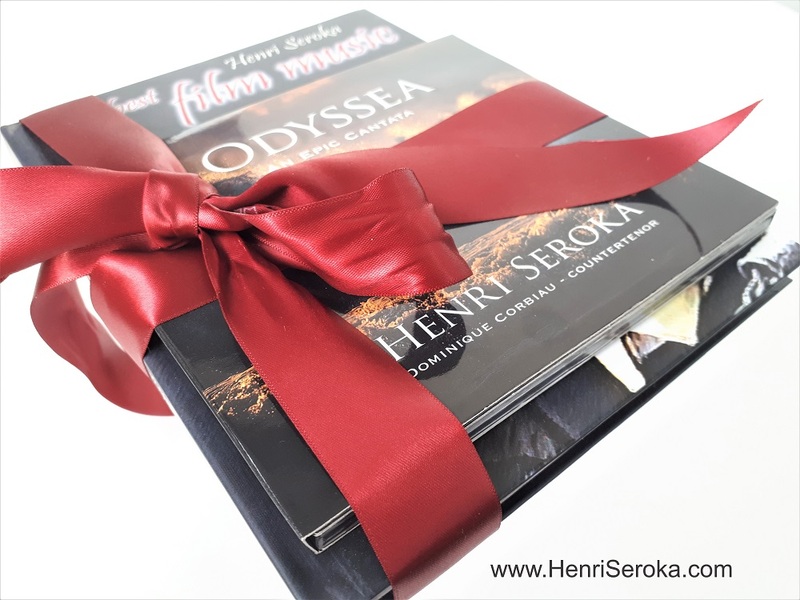 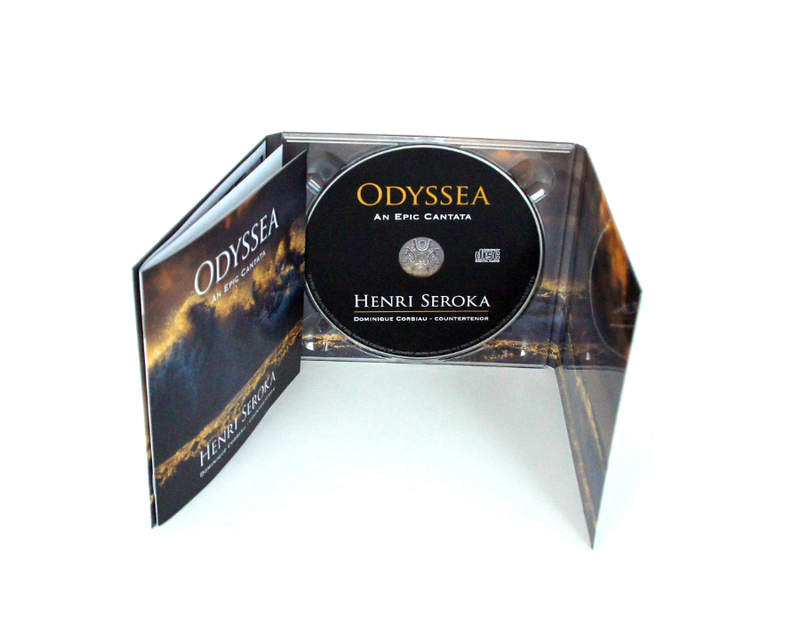 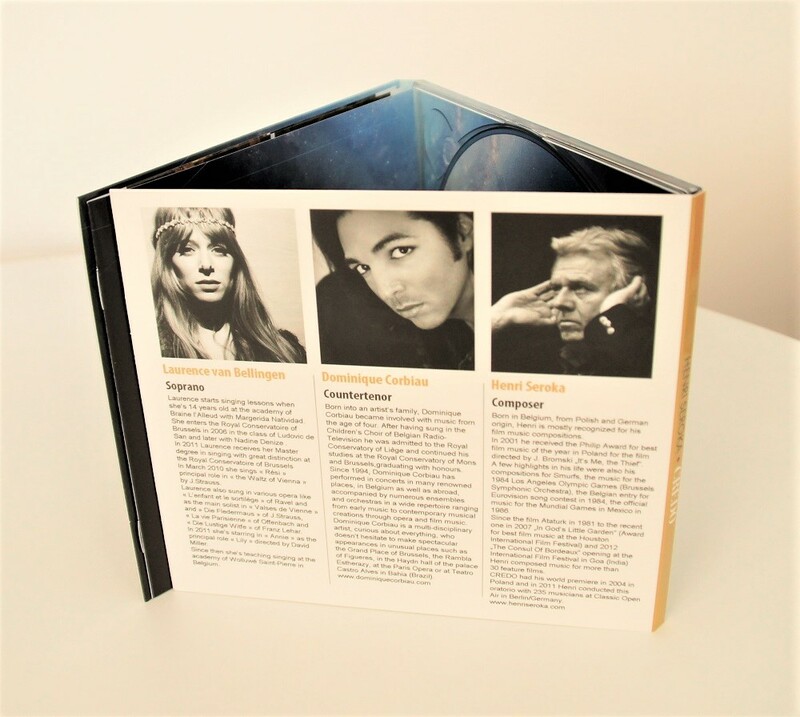 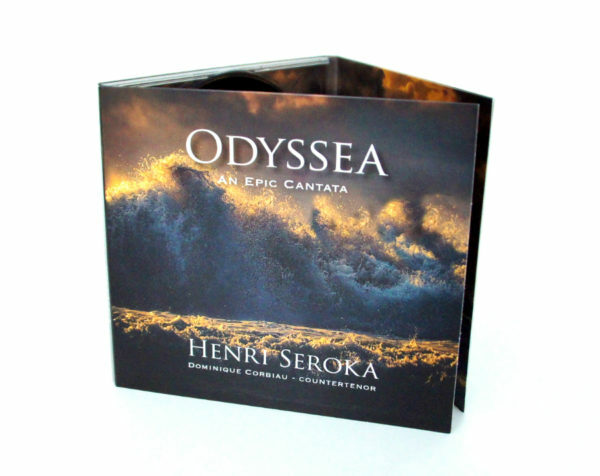 Henri Seroka needed to experience this 50 years long journey of writing music to compose his own ODYSSEA. 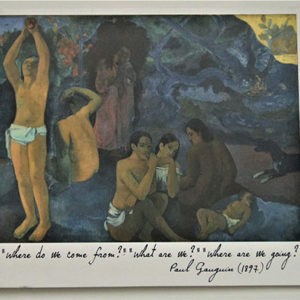 It is inspired by the mythology of Homer and the adventures of Ulysses. 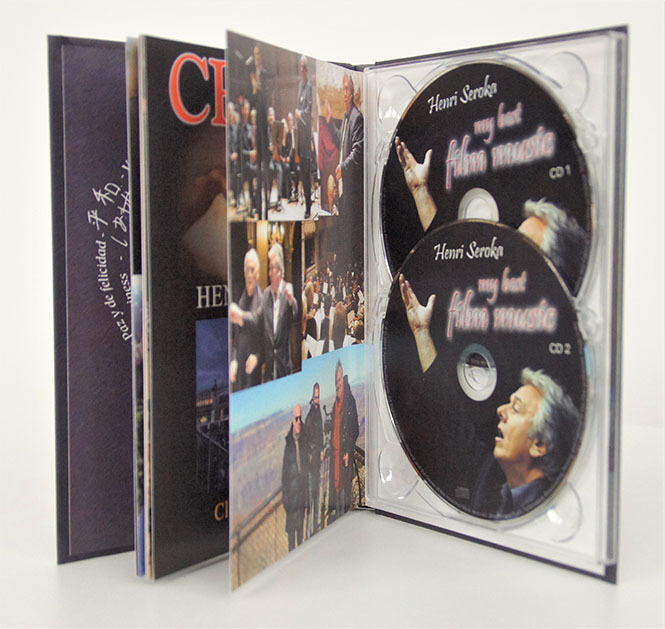 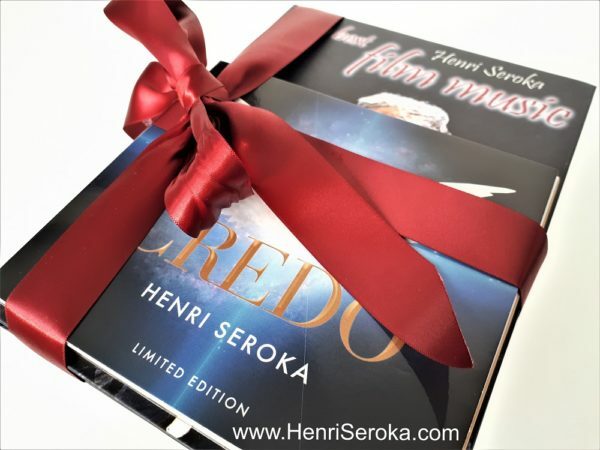 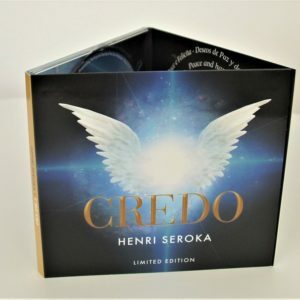 All music and lyrics by Henri Seroka. 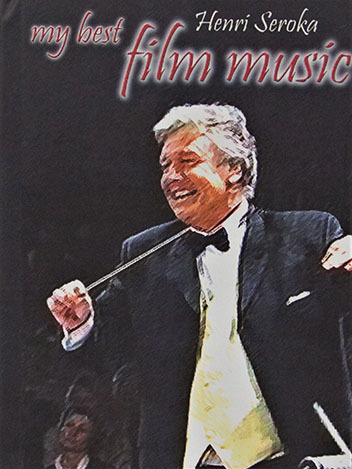 Countertenor: Dominique Corbiau. 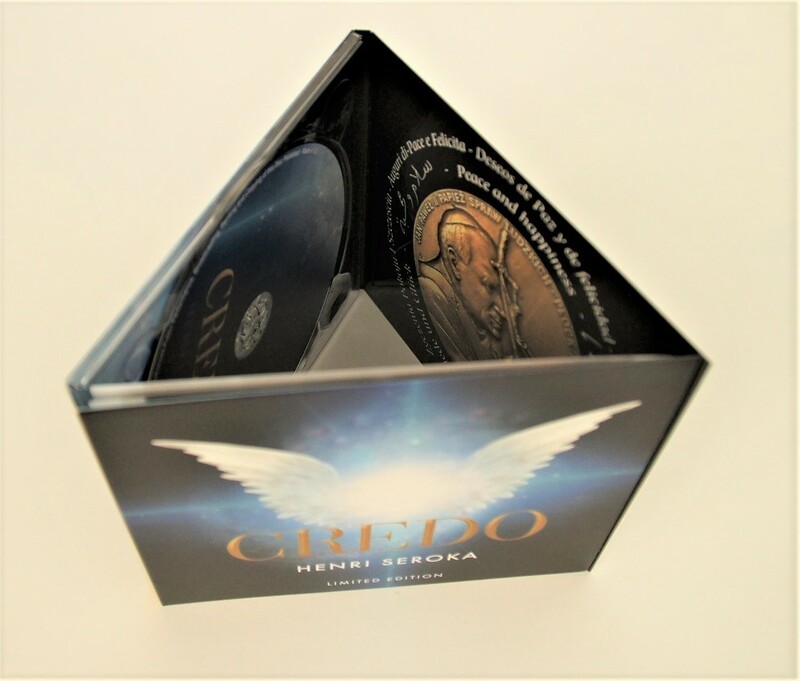 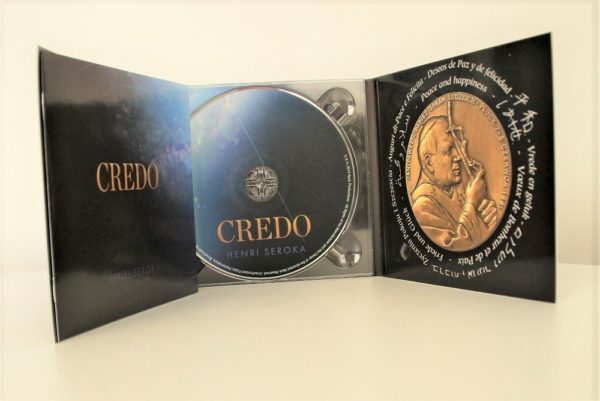 Special edition of the 10 th anniversary of CREDO with new soprano and countertenor replacing mezzo-soprano first time ever. 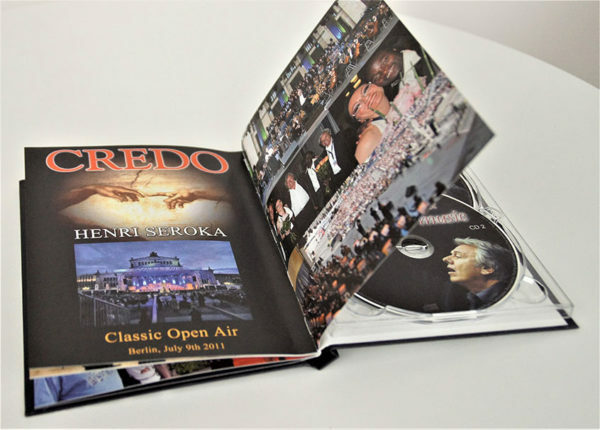 Uniqe edition illustrated with lots of backstage and private photo collection. 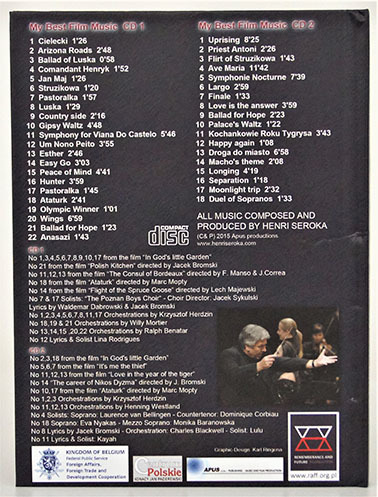 Music including unpublished titles. 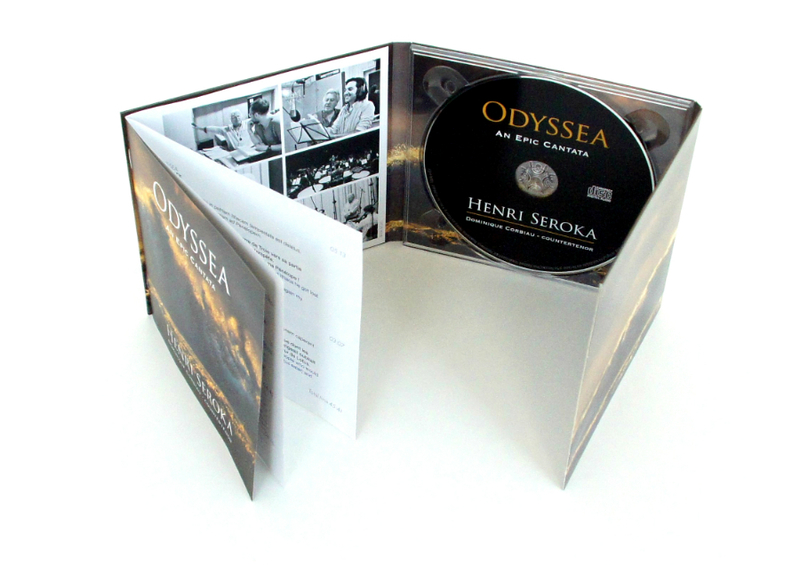 Henri Seroka needed to experience this 50 years long journey of writing music to compose his own ODYSSEA. 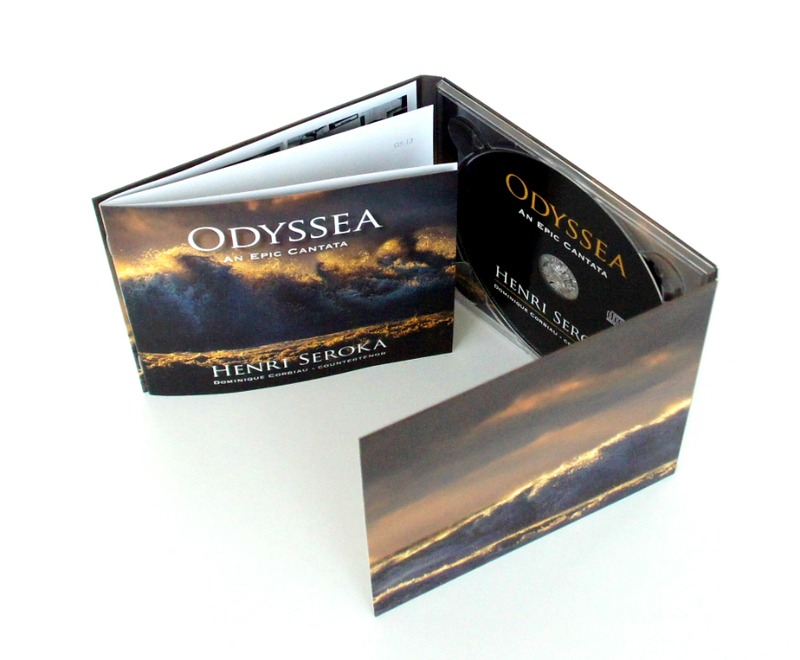 It is inspired by the mythology of Homer and the adventures of Ulysses. 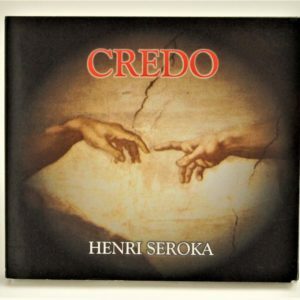 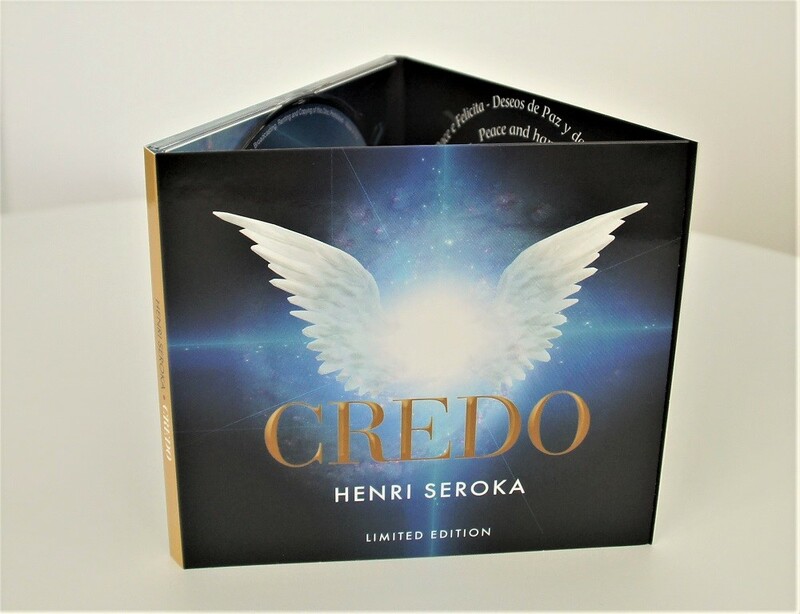 Music composed by Henri Seroka.